Too many students especially those furthest from opportunity are unprepared for the modern economy and the challenges of the 21st century. Based on that condition INISS built a school where the student can have it. 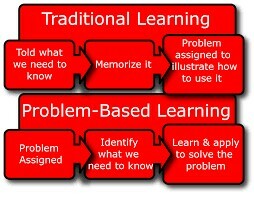 INISS applies PBL (Project , Problem Based Learning) as a curriculum. Students work on a project over an extended period of time from a week up to a semester that engages them in solving a real-world problem or answering a complex question. They demonstrate their knowledge and skills by developing a public product or presentation for a real audience. 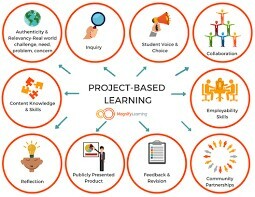 As a result, students develop deep content knowledge as well as critical thinking, creativity, and communication skills in the context of doing an authentic, meaningful project. 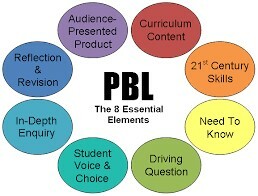 Project Based Learning unleashes a contagious, creative energy among students and teachers.